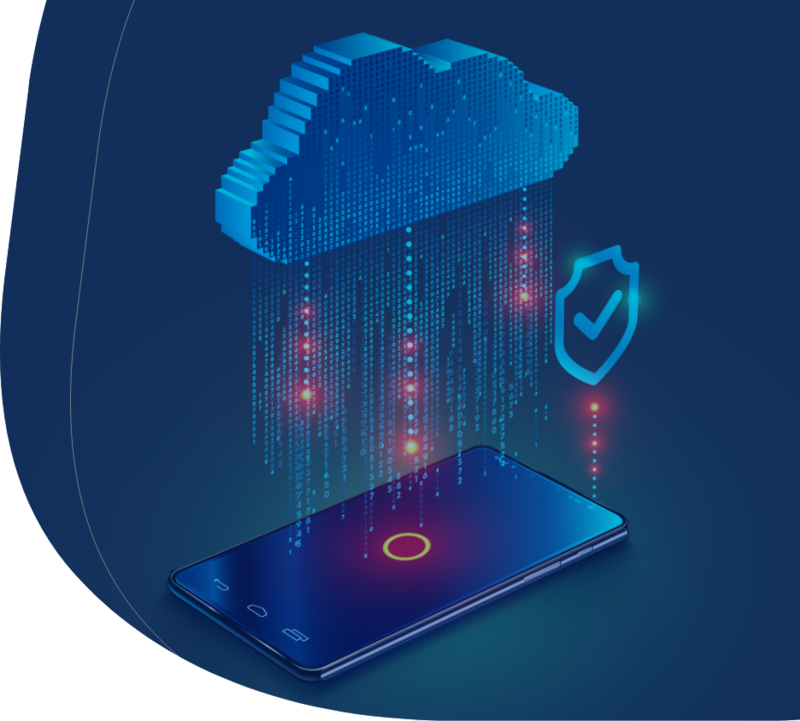 Protect your privacy with Comodo’s mobile Virtual Private Network. By masking your IP address and encrypting your mobile connection, the VPN keeps your browsing 100% private. Your data is kept safe and anonymous on a public Wi-Fi network; and even remains unreadable for your ISP and mobile network provider. Lock your apps with a passkey and block unauthorized access. Your app data is safe with us.